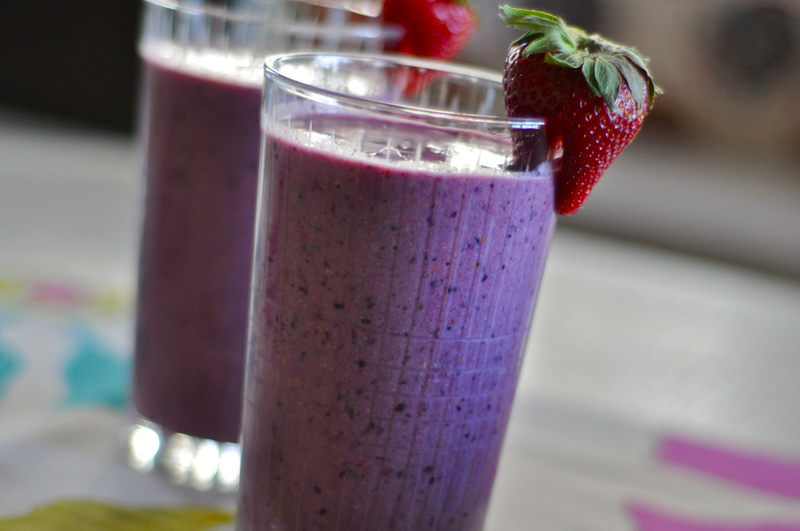 The best way to start my day (of course after a strong cup of coffee) is with a healthy berry smoothie. Here is the recipe I use. 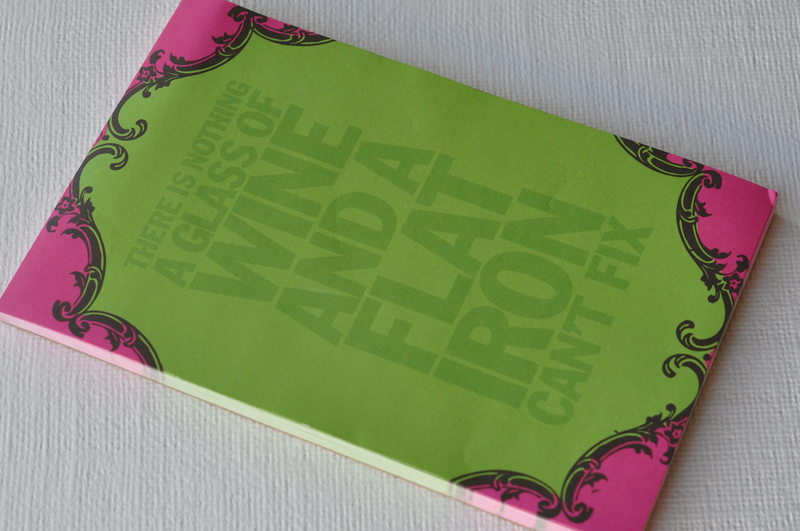 I found this adorable notepad at Pier I Imports this week. My colleague Chris just starting making jewelry using semi precious stones and Swarovski crystals. Stay tuned next week when I feature some of her other items which will be sold AT COST just for style'n readers. 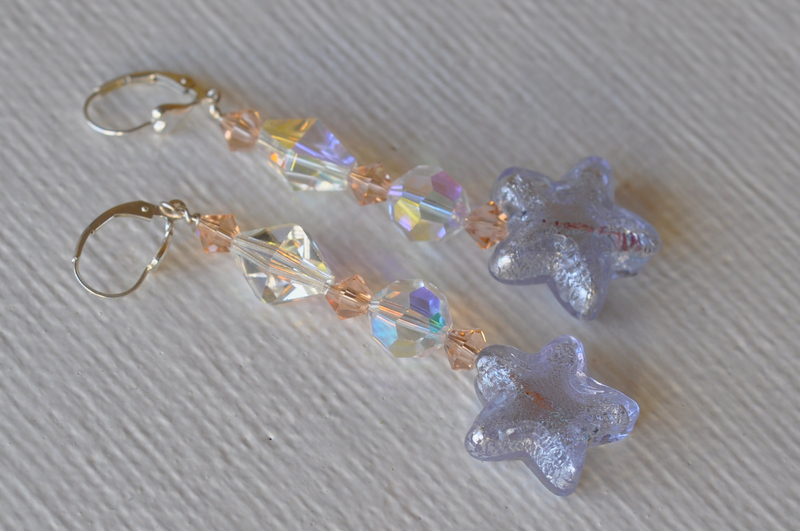 These lovely earrings are $35 and if you are interested please email me directly. I found this adorable whisk also at Pier I Imports and I admit I am slightly obsessed with fun and colorful kitchen gadgets. This whisk will be perfect to use tomorrow morning when Ariyana and I make this for breakfast.